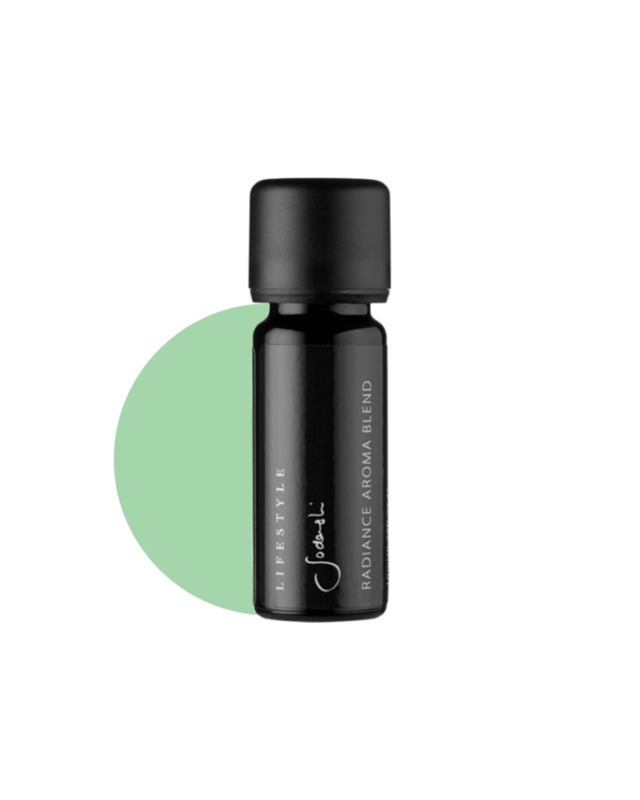 Revive and uplift your senses and emotions with this blend of Sweet Orange – the happiness oil, Ylang Ylang and Damask Rose. A great tool to support relaxation and a feeling of comfort. Diffuse our wellness blends in your home or office, or add a few drops to your bath for an exquisite sensory experience. We handcraft our oils using the most potent, organically sourced ingredients-for noticeable improvement in mood, mental balance and overall health. Add 2 drops to a tissue for aromatic inhalation throughout the day. Add 5 drops to a warm bath to elevate the effects of the blend. citrus sinensis (sweet orange), citrus aurantium bergamia (bergamot) , cananga odorata (ylang ylang), citrus aurantium (neroli), rosa damascena (damask rose).